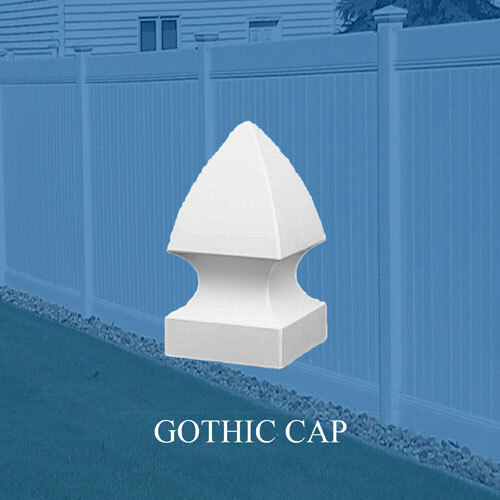 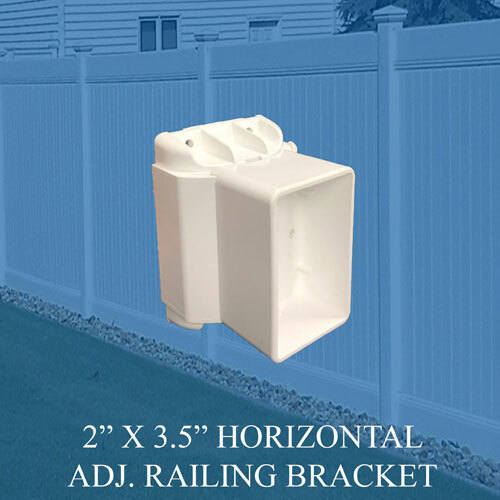 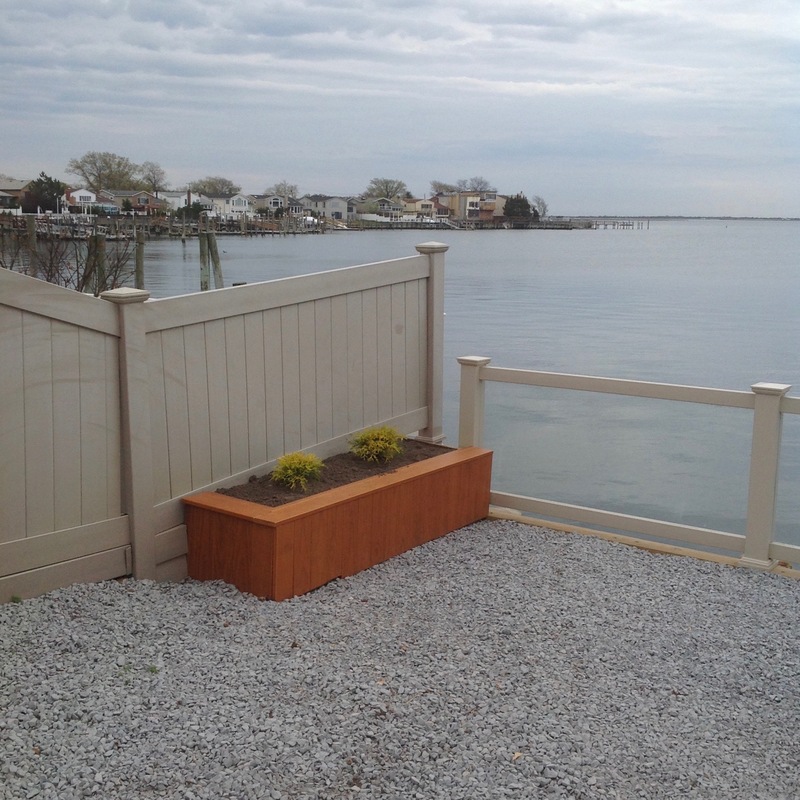 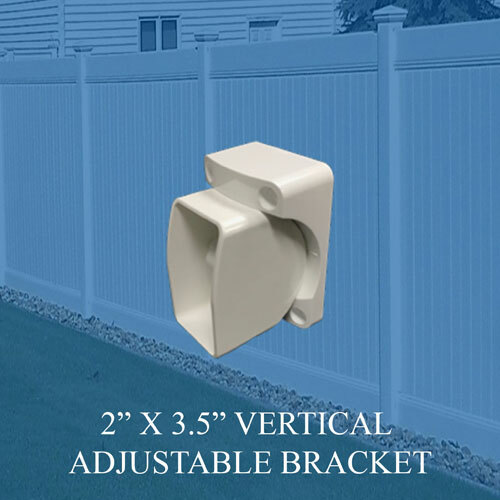 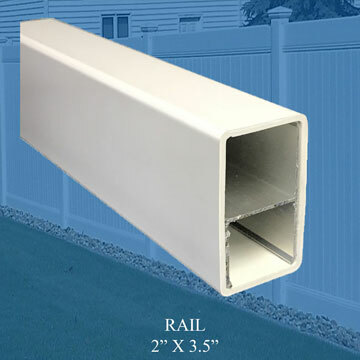 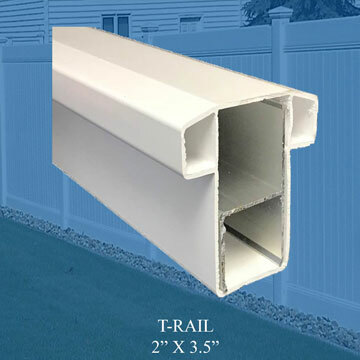 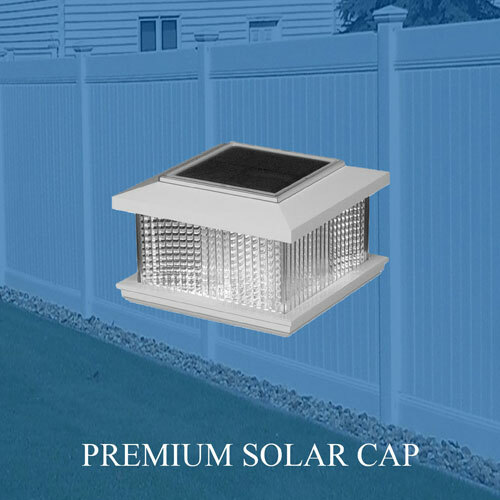 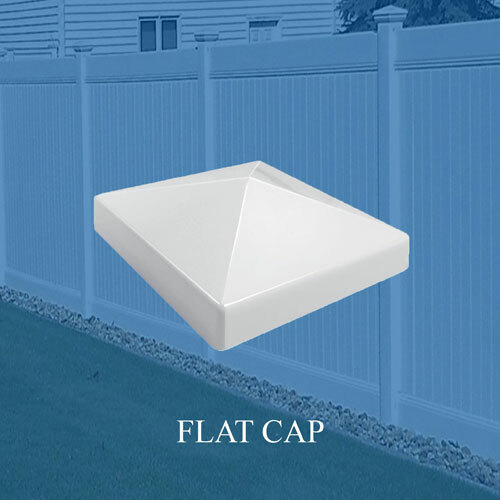 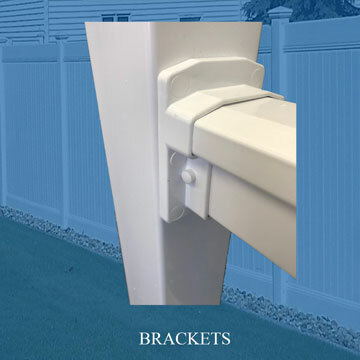 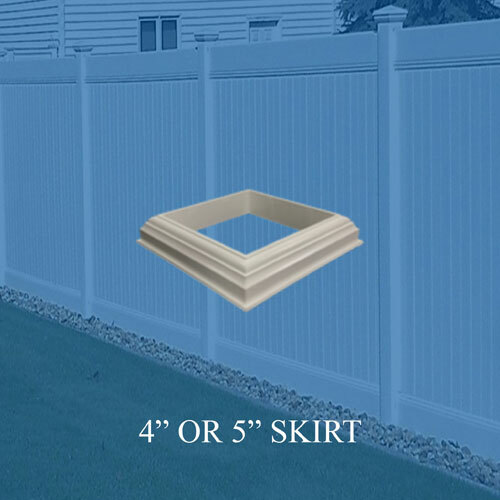 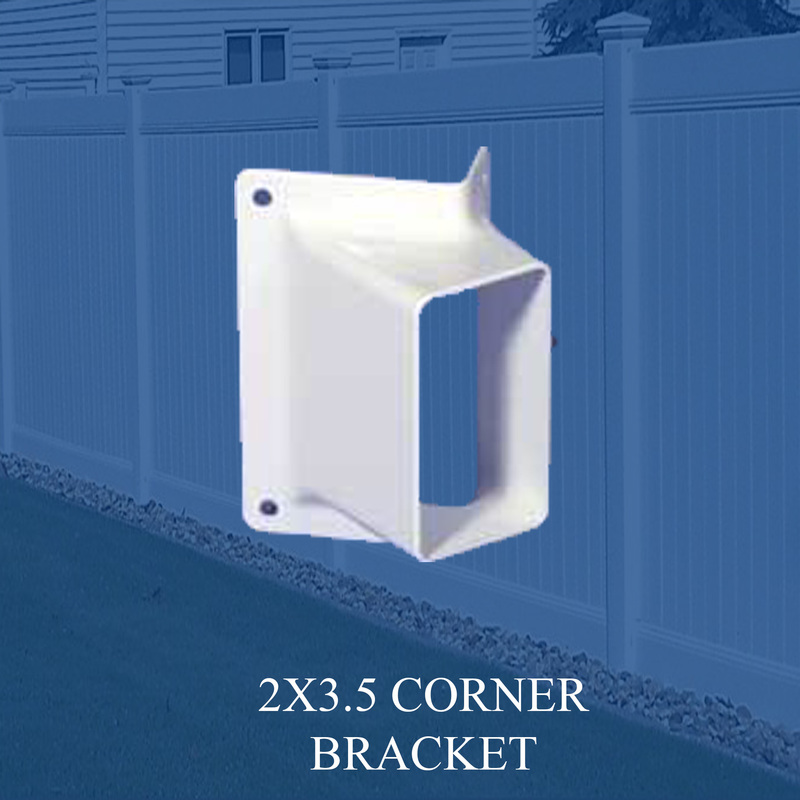 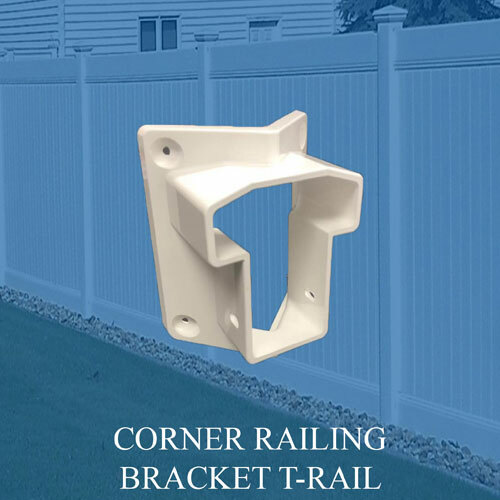 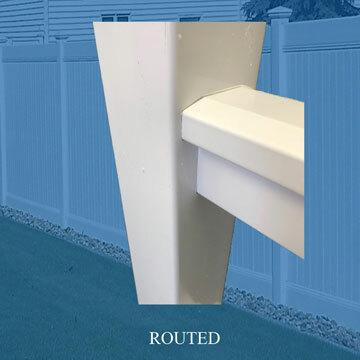 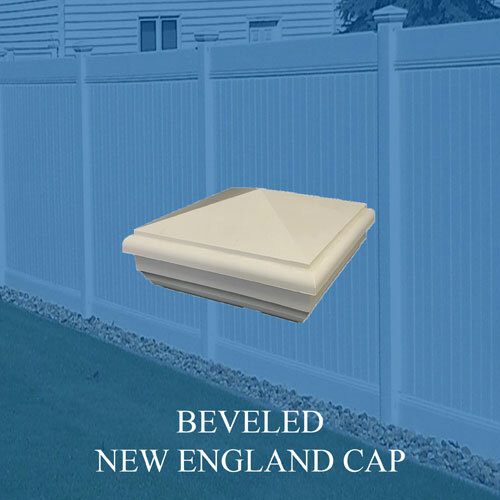 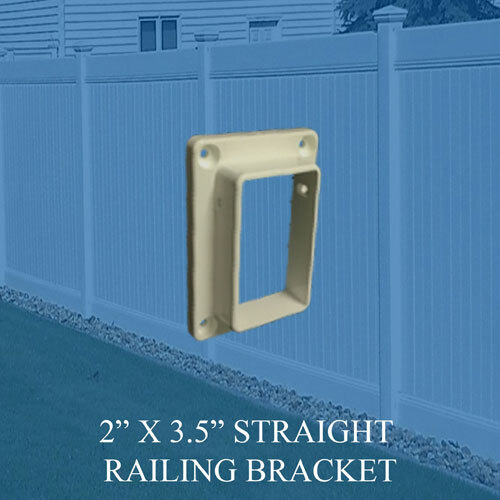 Quality Fence is proud to offer a full product line of PVC Vinyl Fencing. 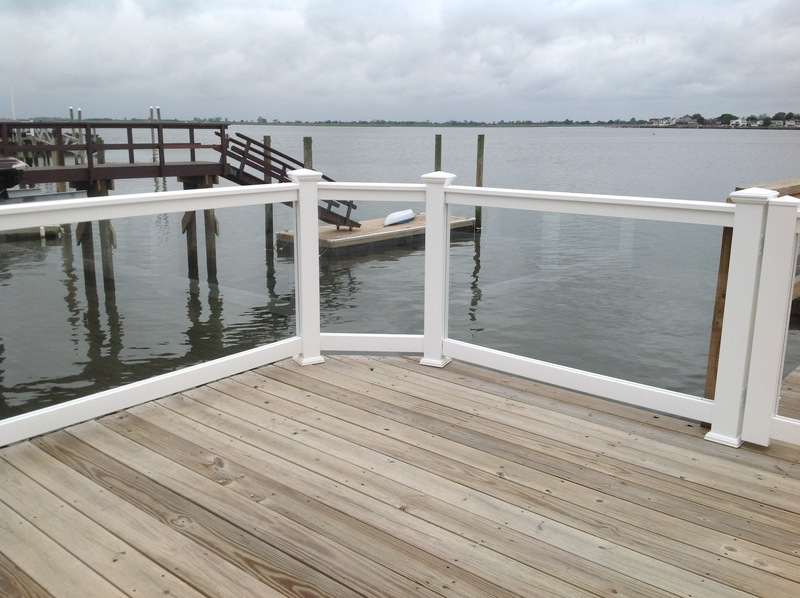 All of our extrusions are made using pure virgin vinyl and are AAMA gold label compliant. 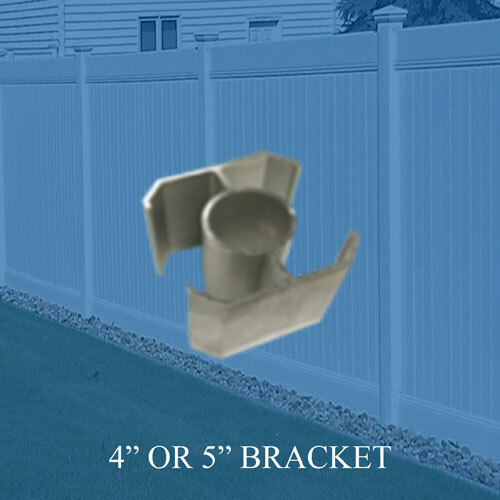 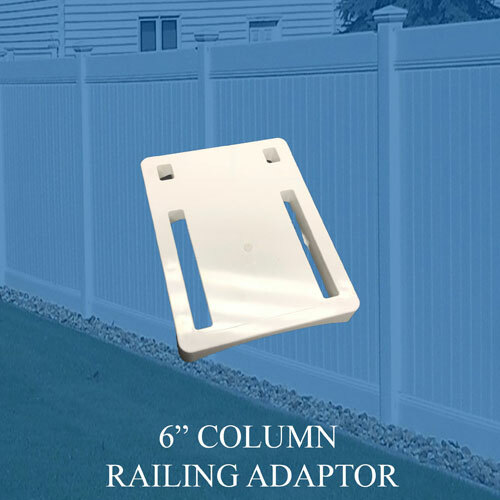 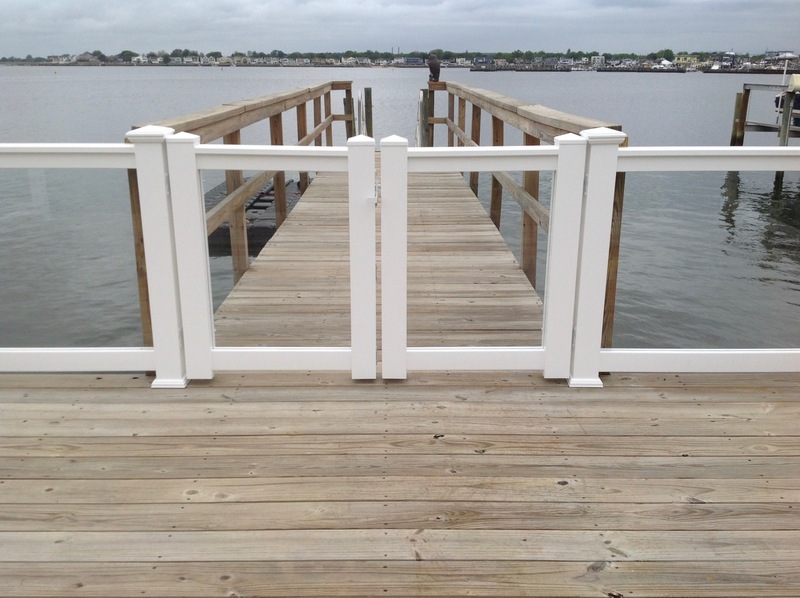 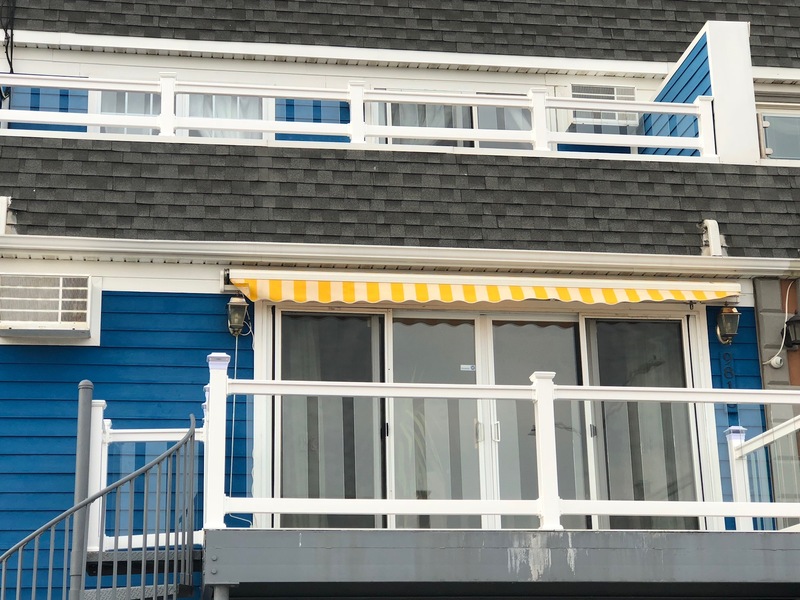 We are so confident in all of our extrusions that any of our fencing products come with a lifetime warranty. 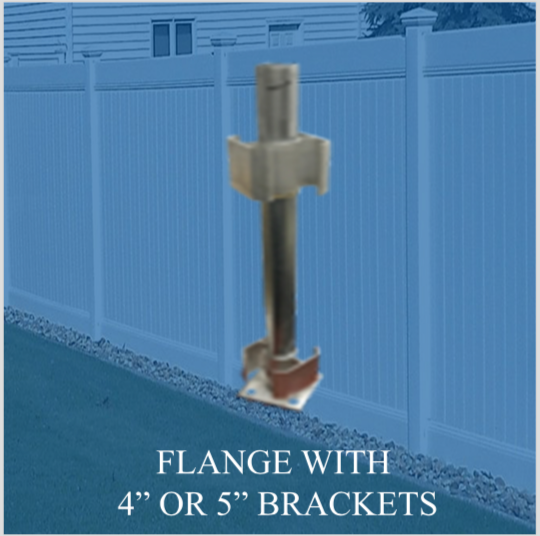 Feel free to contact our office for more information. 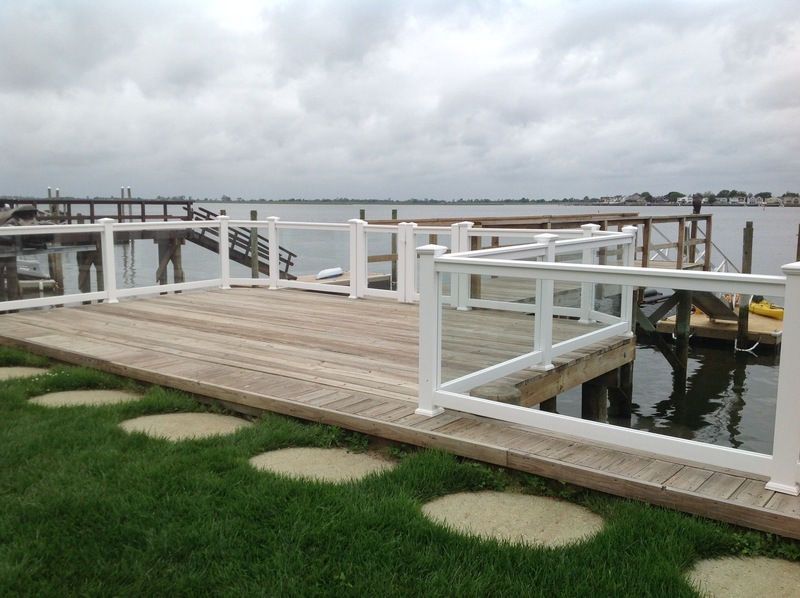 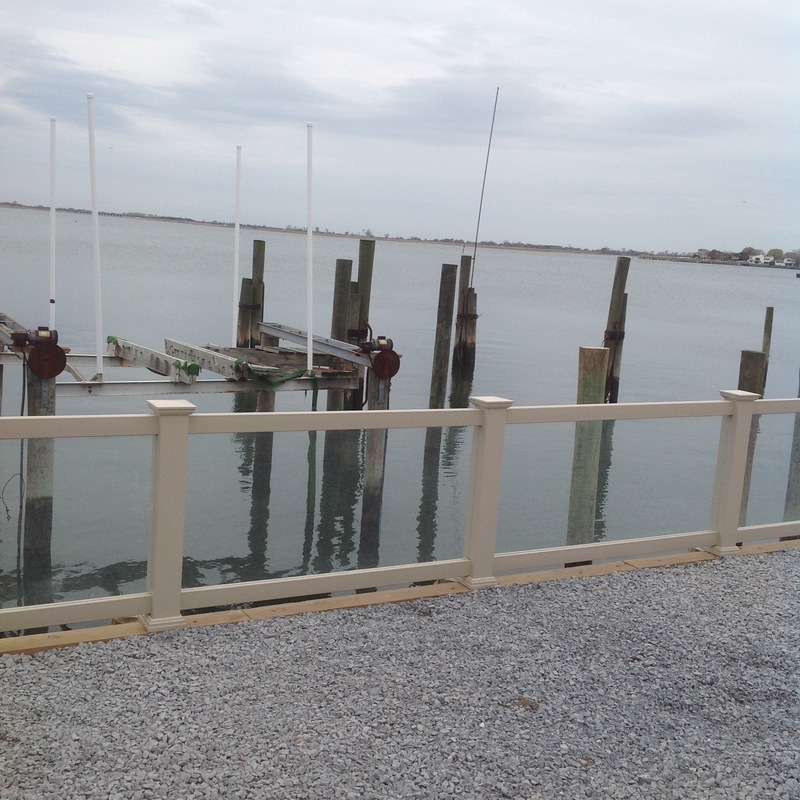 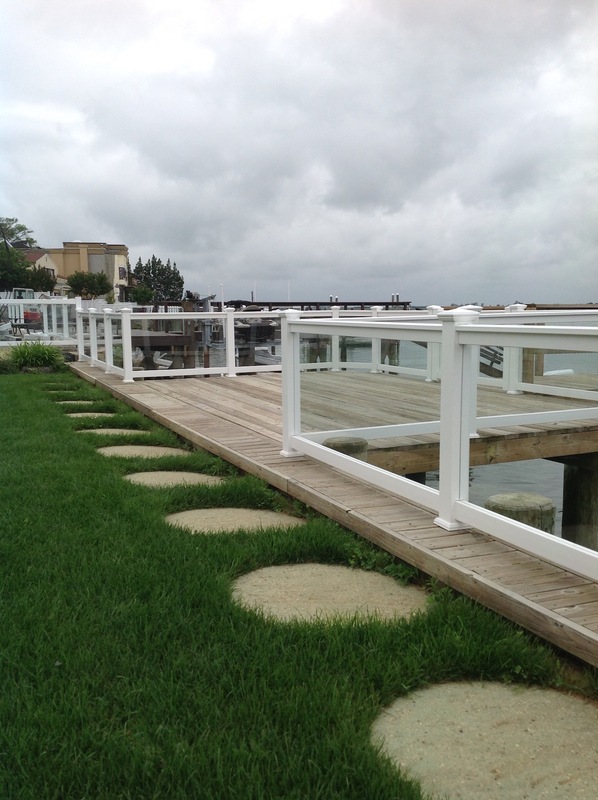 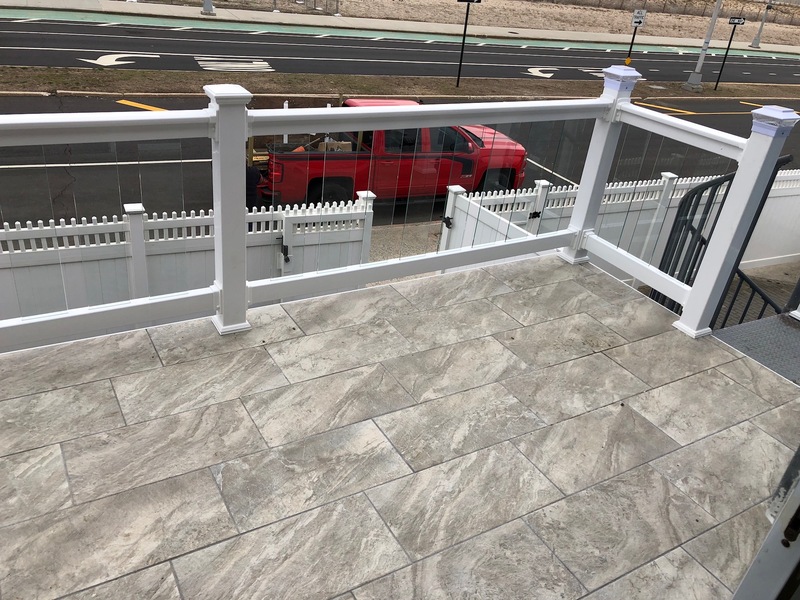 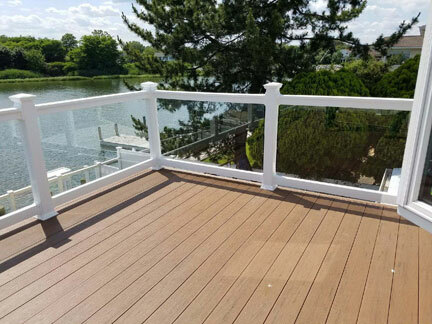 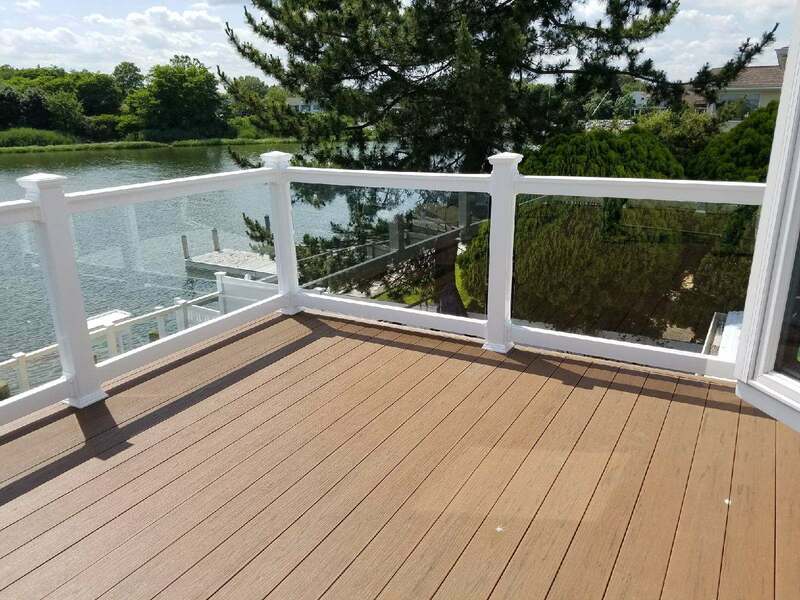 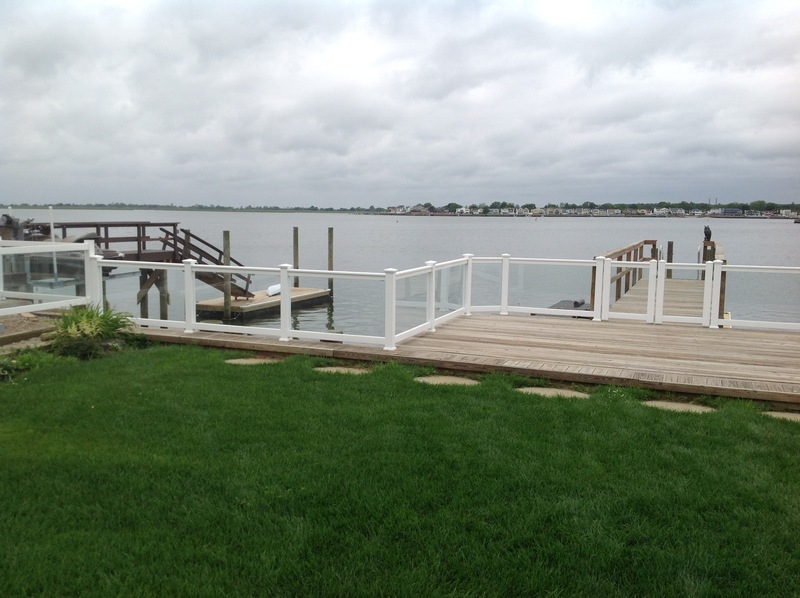 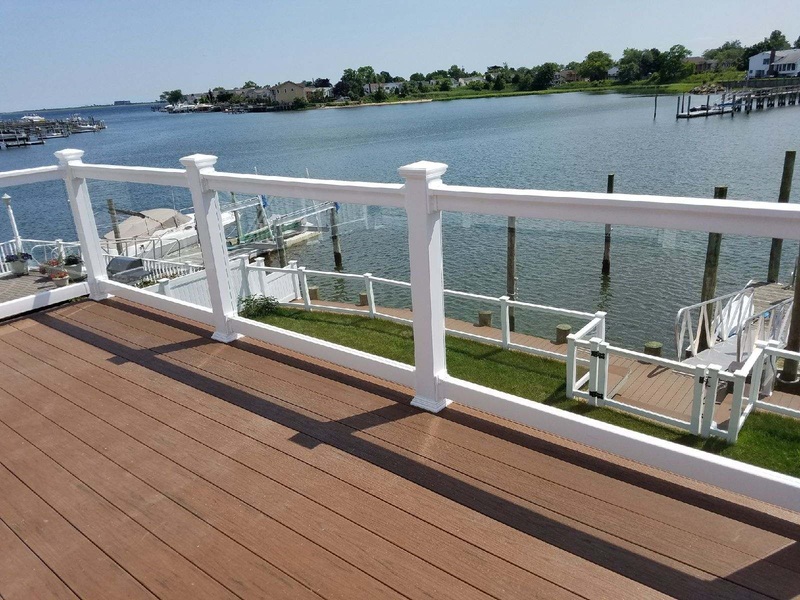 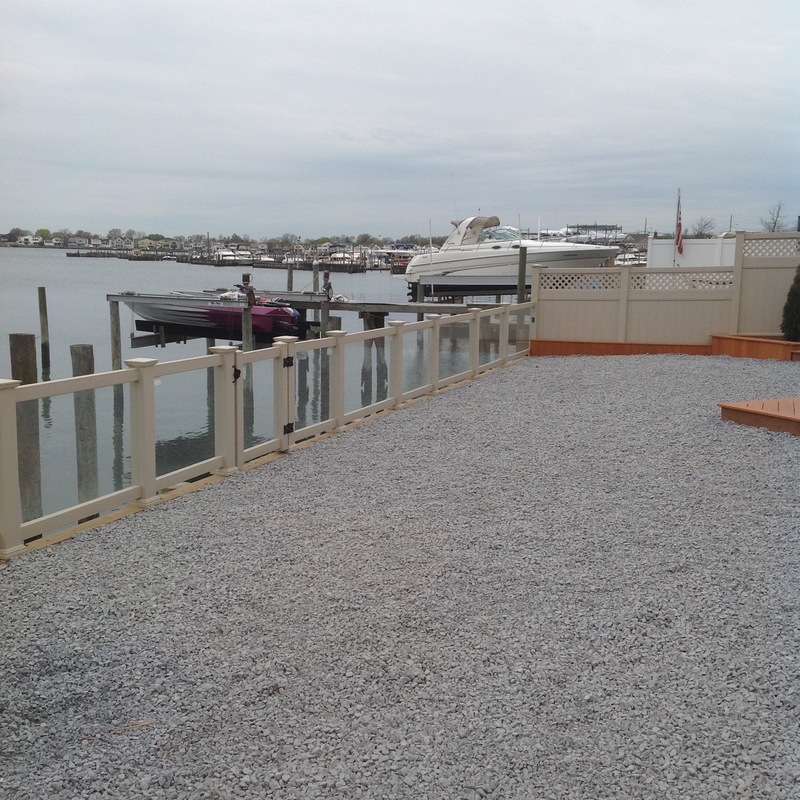 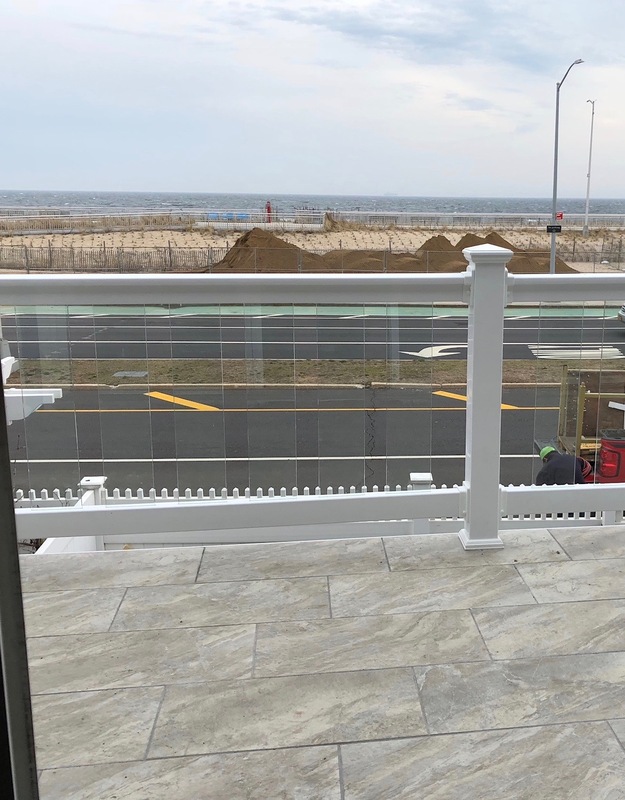 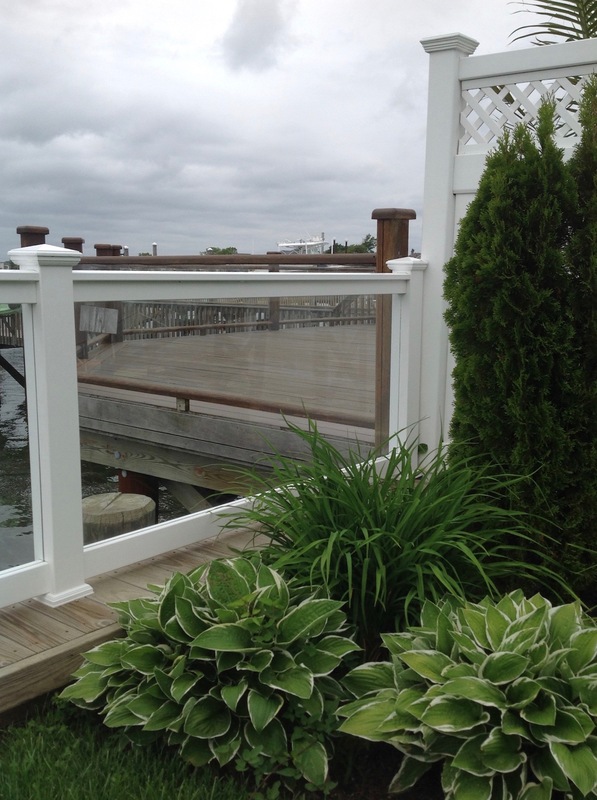 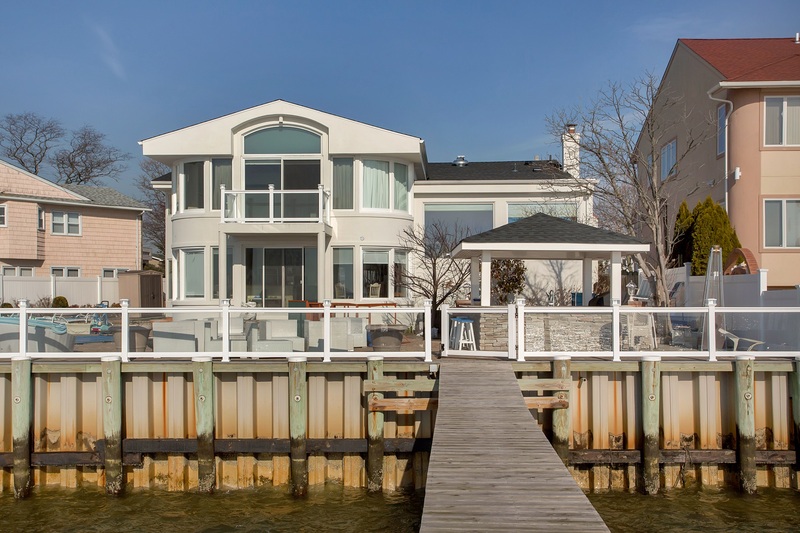 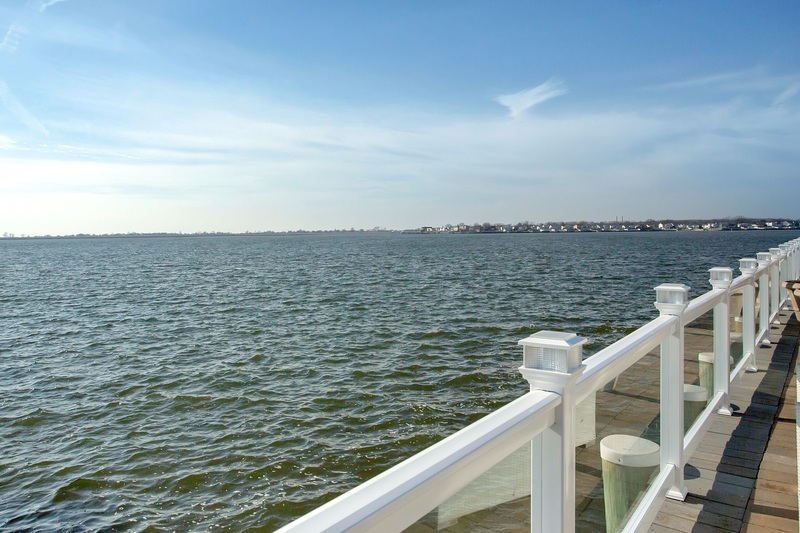 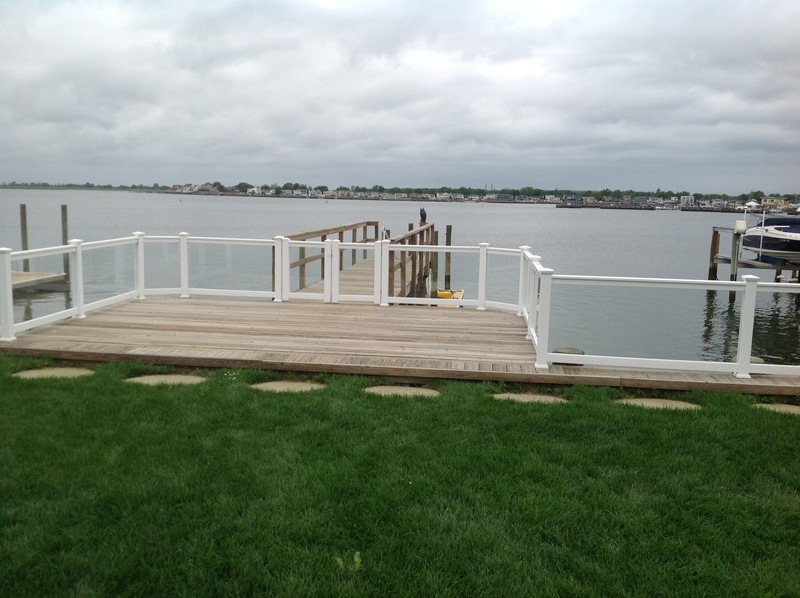 All of our glass railings are assembled using tempered glass for safety and ultimate strength. 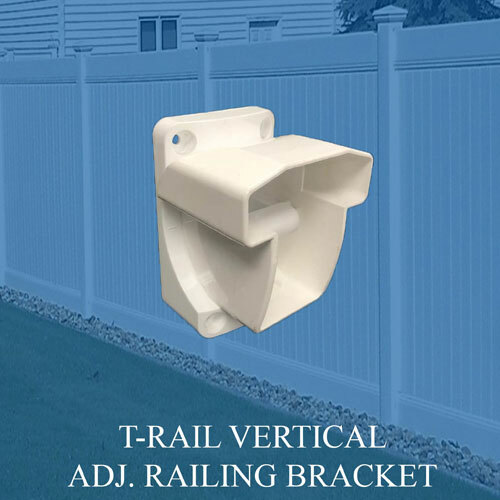 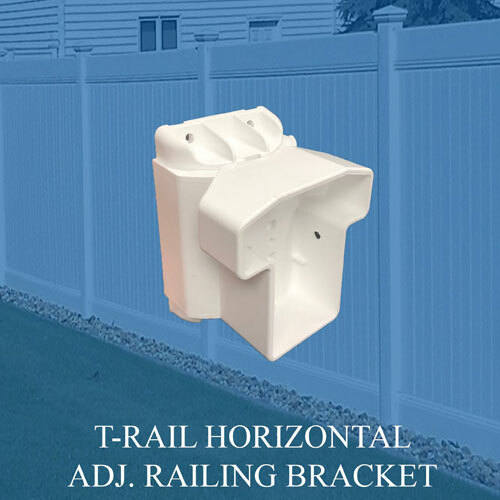 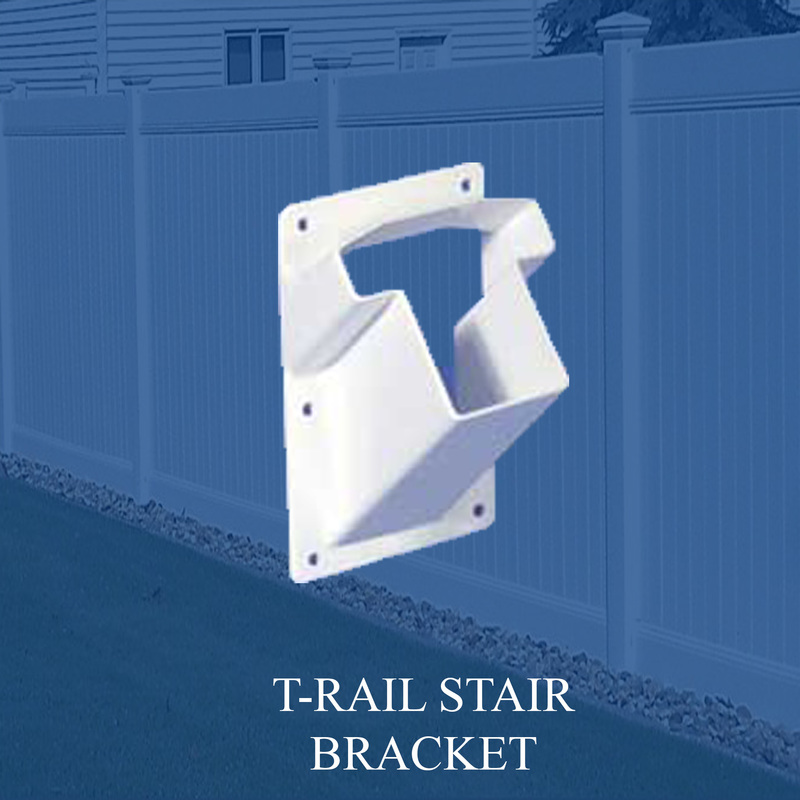 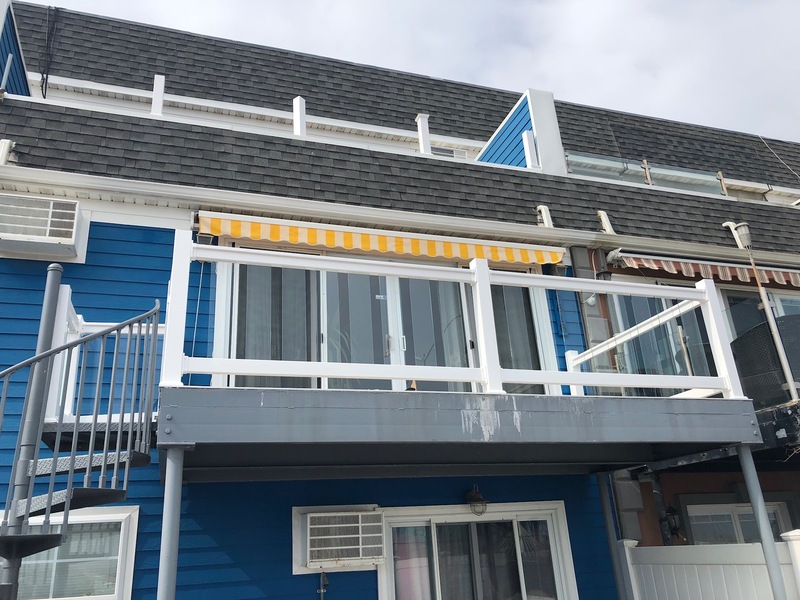 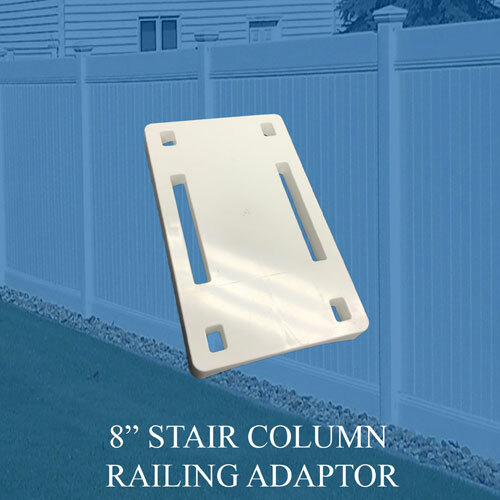 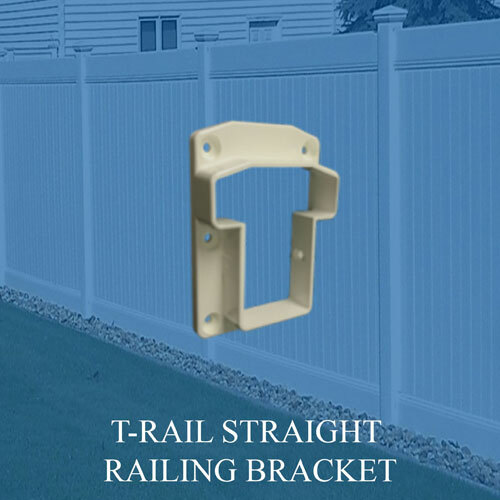 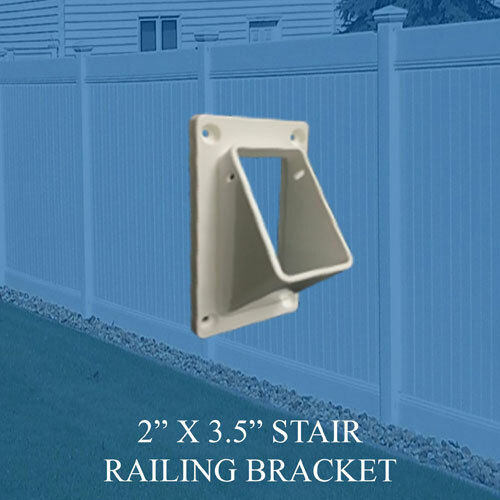 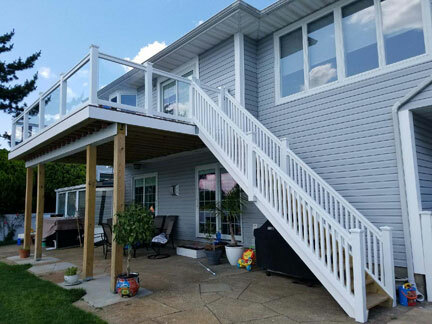 All railing sections are reinforced in top and bottom rails.